Direct sales to potential clients in an assigned territory. 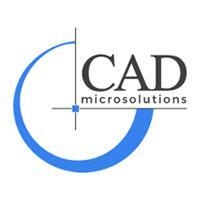 Develop, maintain and grow client relationships and ensure that they fully understand the benefits of SolidWorks, and other solutions CAD Microsolutions offers. Initiate sales activities to stimulate, encourage, establish and develop account relationships for SolidWorks products and services. Provide territory management data: forecasts, account management documentation, and activity reports to management providing the basis for sales planning. Identify, evaluate and respond to key business issues of the account and develop, present and demonstrate SolidWorks and CAD Micro’s capabilities to the potential customer. 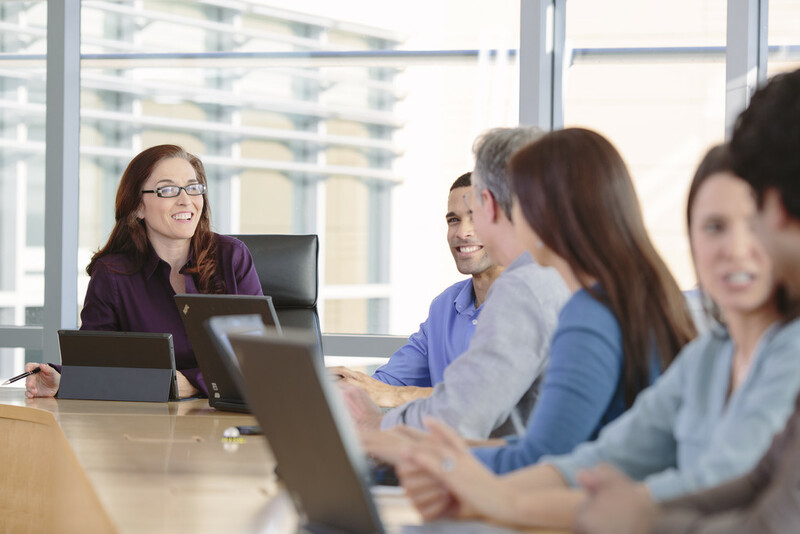 Educate customer personnel and facilitate project management.